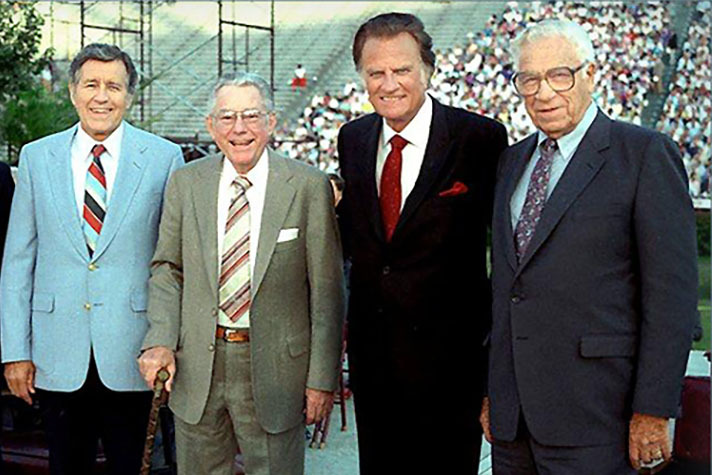 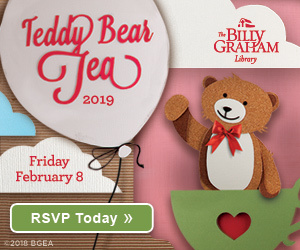 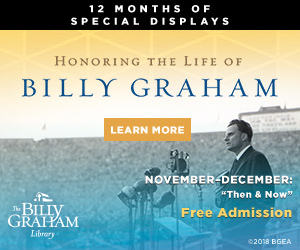 In 1948, Billy Graham began a series of evangelistic meetings in Modesto, California, along with his ministry team, comprised of Cliff Barrows, George Beverly (“Bev”) Shea and Grady Wilson. 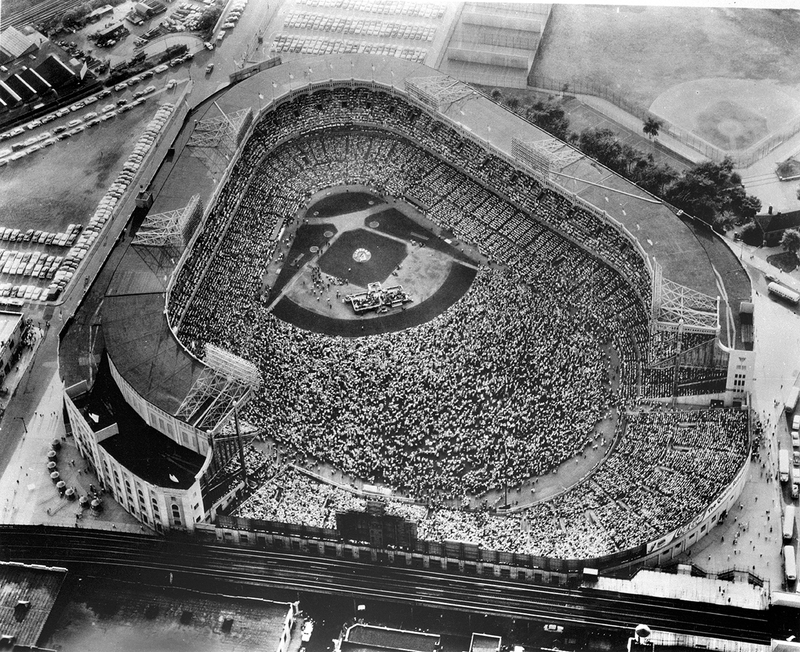 On this date in 1957, Billy Graham preached to a record crowd of 100,000 people at Yankee Stadium. 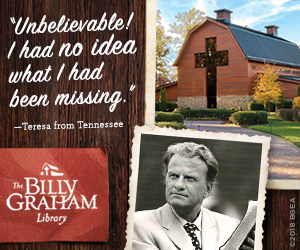 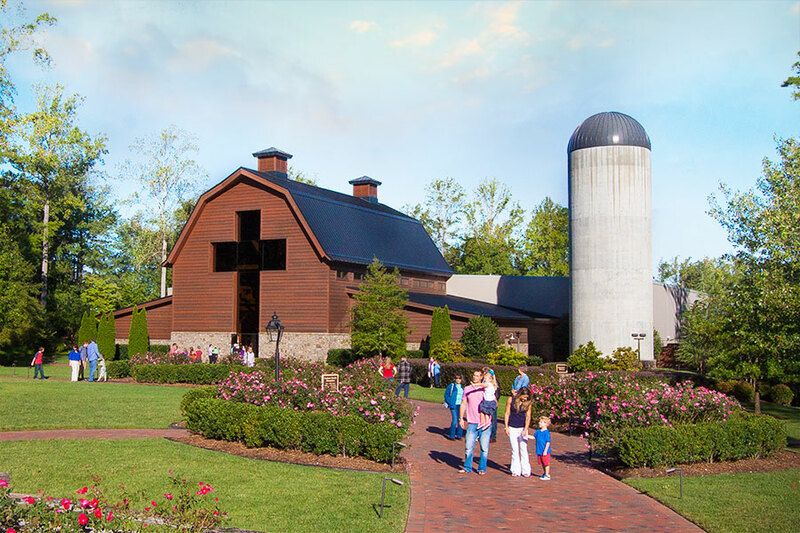 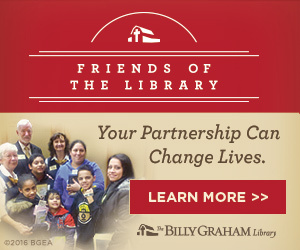 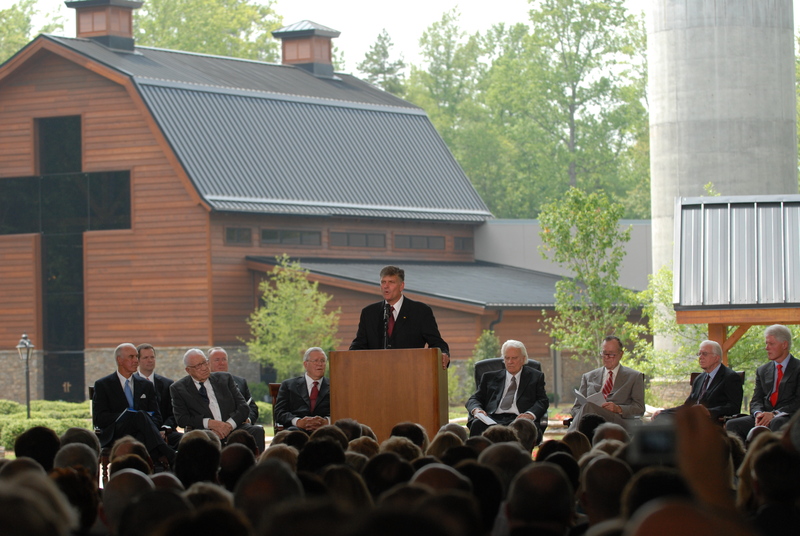 On June 5, 2007, the Billy Graham Library first opened its doors—take a look back at the event. 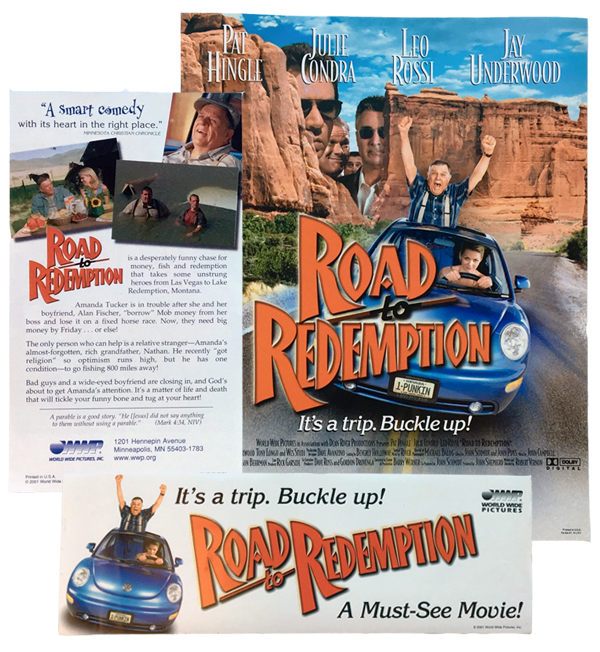 Released in 2001, “Road to Redemption” from the Billy Graham Evangelistic Association’s World Wide Pictures is one of many films included in the “Pioneering Christian Cinema” display now at the Billy Graham Library. 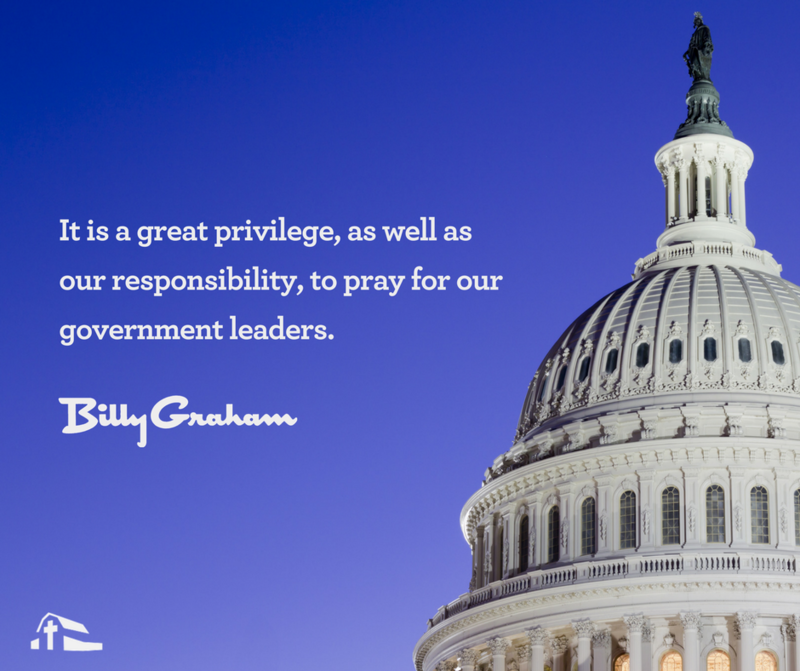 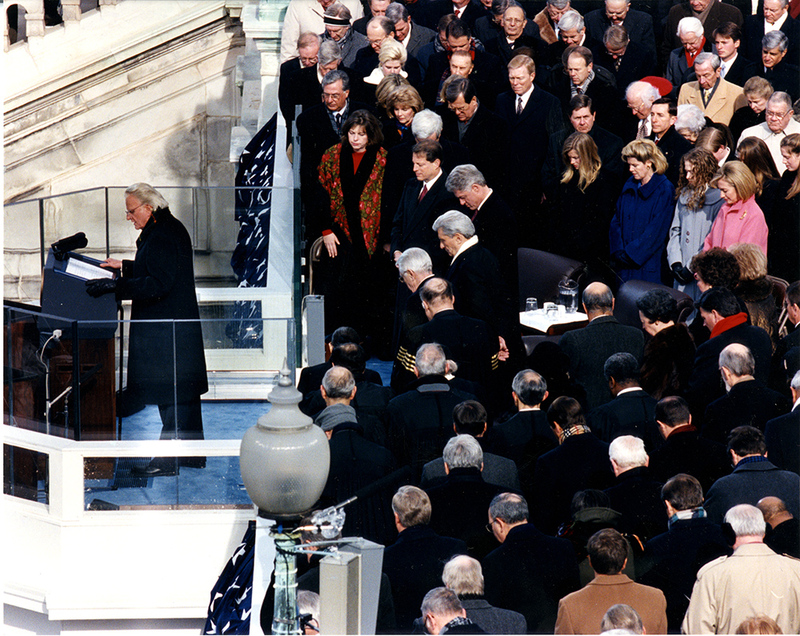 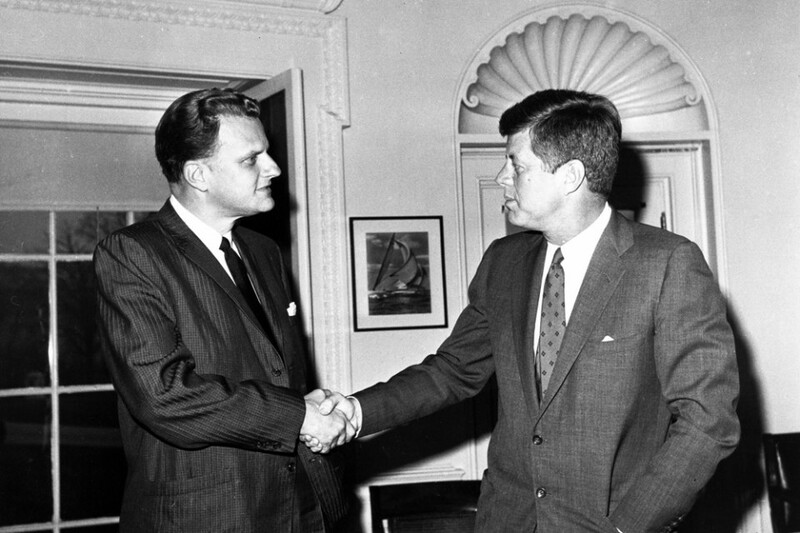 As the nation prepares for the inauguration of our 45th president of the United States, Donald J. Trump, take a walk with us as we look at some memorable inaugurations where Billy Graham or Franklin Graham delivered the invocation. 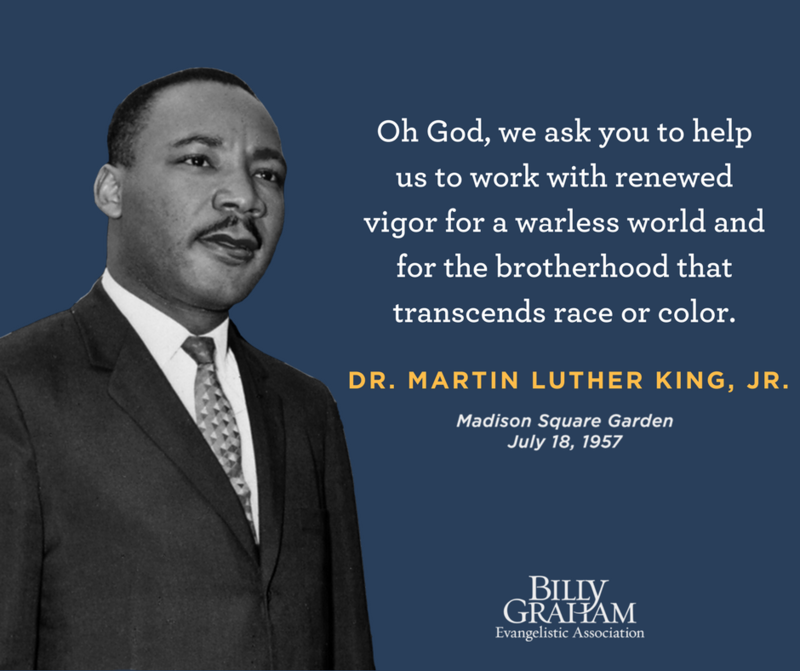 As we honor Dr. Martin Luther King, Jr., we are taking a look back at the invocation he led at Billy Graham’s New York City Crusade on July 18, 1957, at Madison Square Garden. 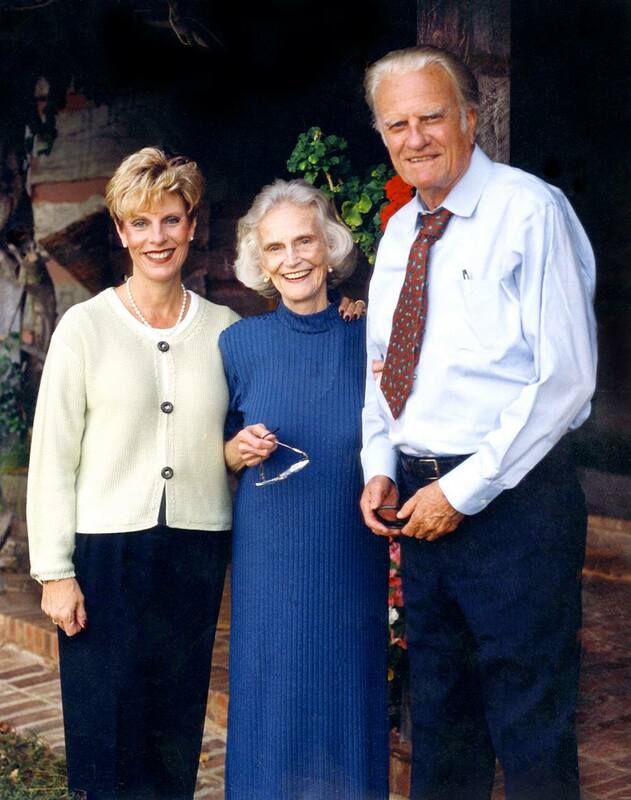 On Sept. 21, 1945, Billy Graham and Ruth Bell Graham had their first child in Montreat, N.C.